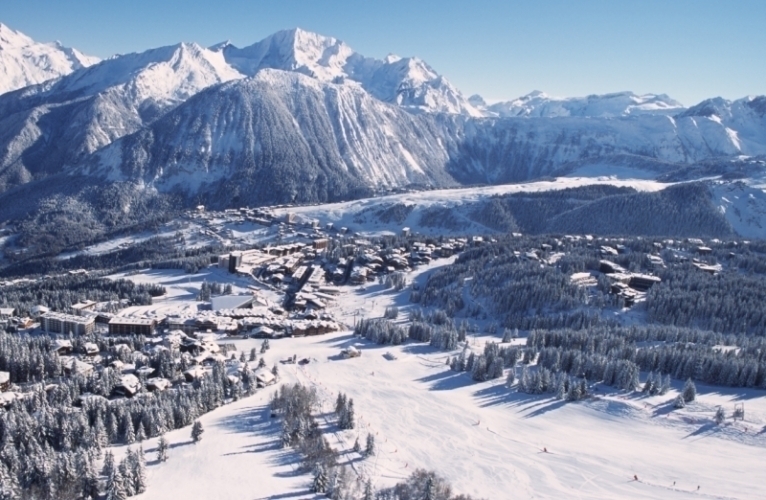 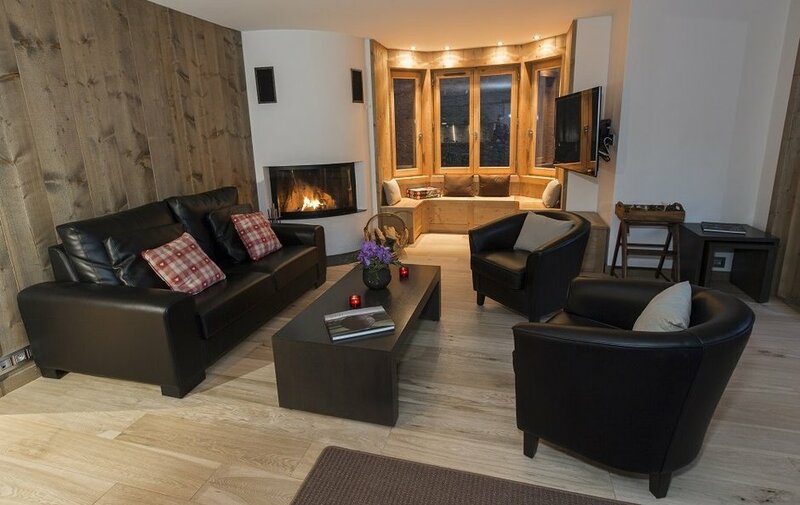 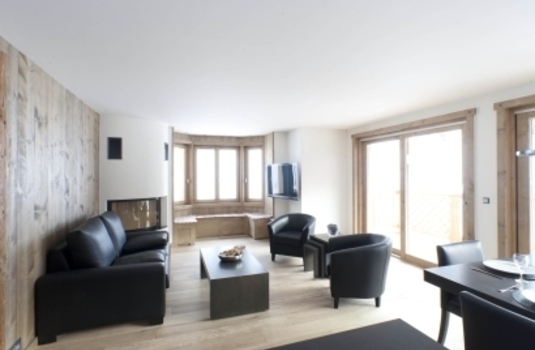 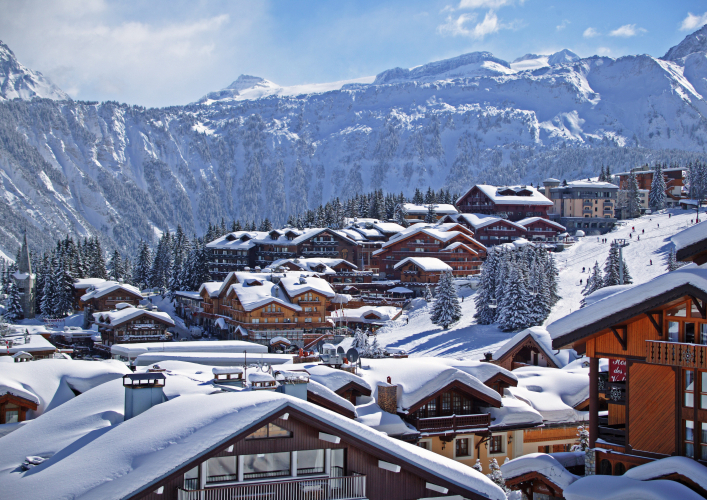 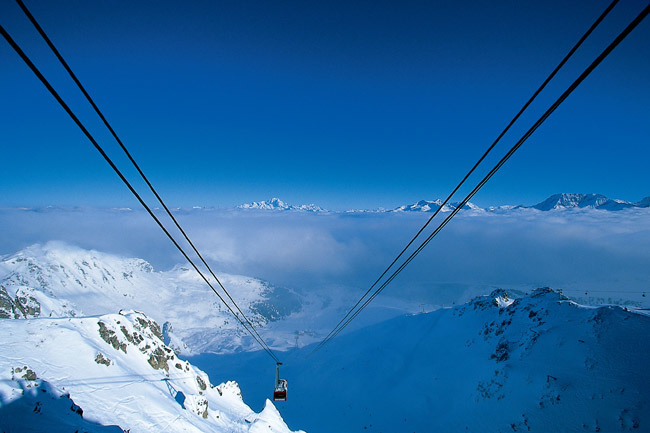 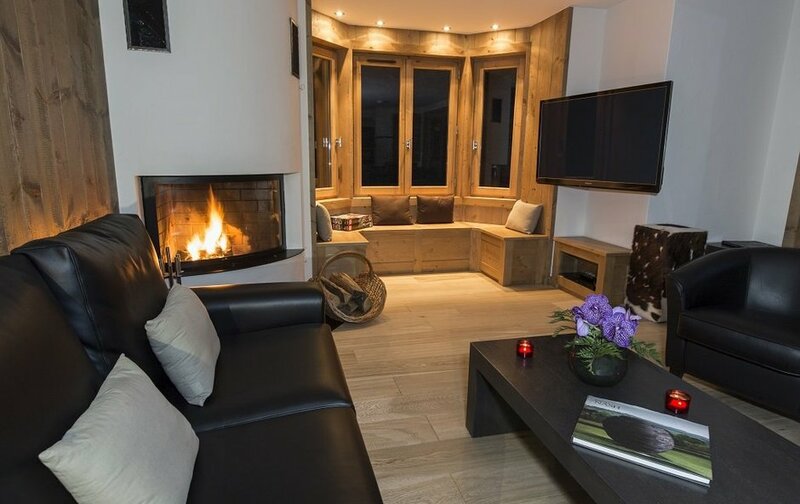 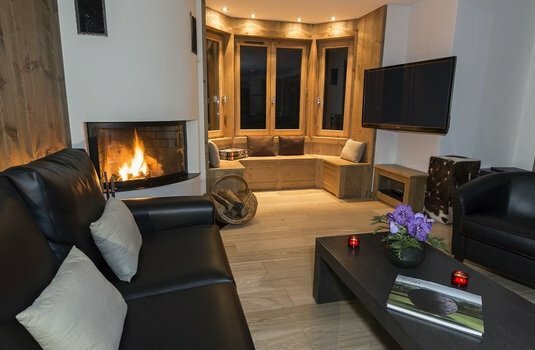 Chalet Le Blanchot is part of our stunning, contemporary style Scalottas Lodge building with direct access to a terrace looking up to the peaks above Courchevel 1850. 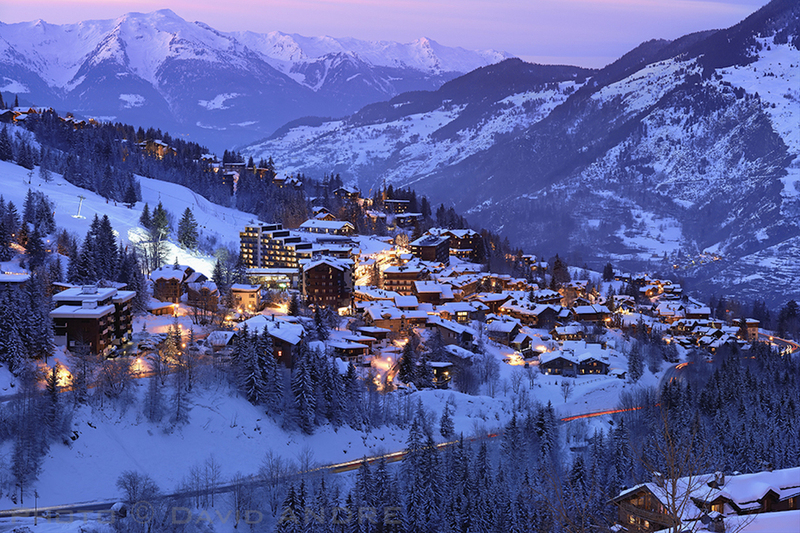 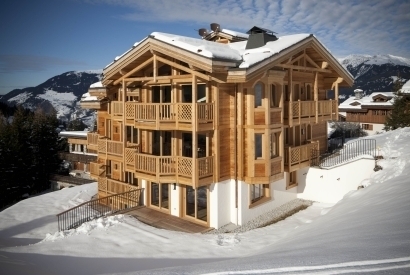 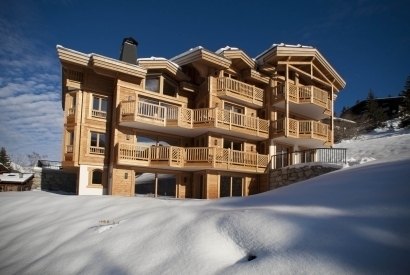 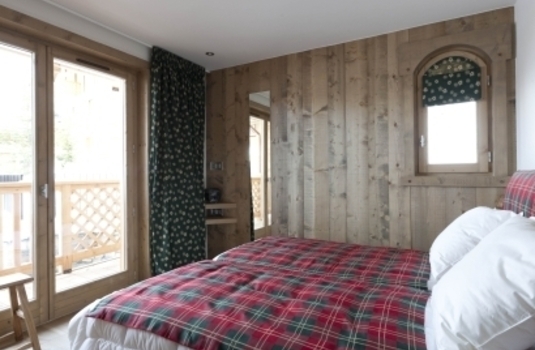 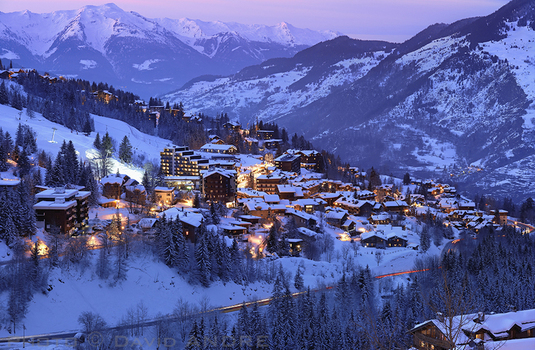 The chalet itself sleeps four in two large twin rooms, both with balcony. 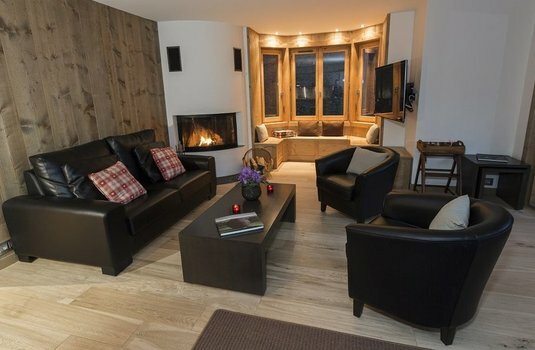 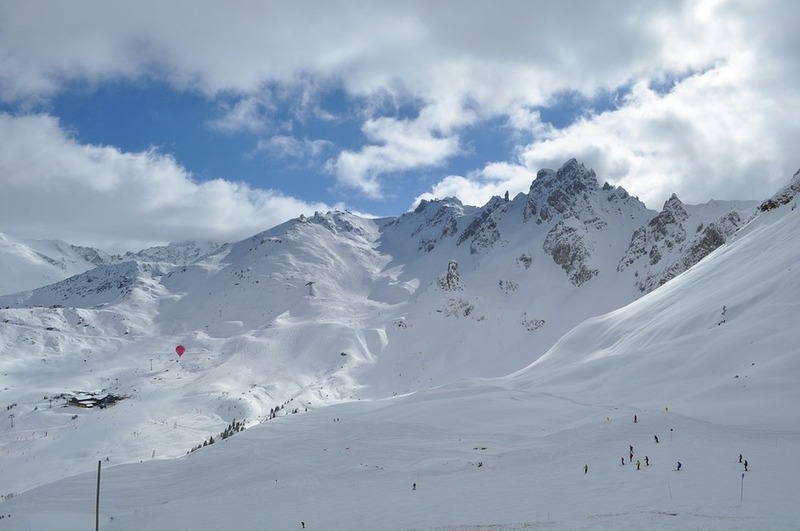 Like the other chalets in Scalottas Lodge, Le Blanchot is furnished to an extremely high standard throughout and offers impressive views from the lounge and dining area. 1 twin room with private bath, basin and wc.